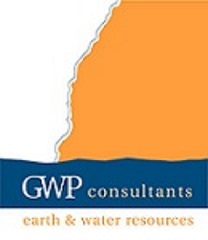 GWP Consultants has more than 40 years of experience in assessing, developing and implementing groundwater and surface water flooding solutions, at household, communal and municipal scales, to the highest standards. We can undertake all aspects of groundwater and surface water flood risk management, from desk study and site investigation assessments, to predictive numerical modelling, and design and construction supervision of appropriate flood mitigation structures. This work is undertaken by our team of hydrogeologists, geologists and hydrologists, supported by experienced surveyors, GIS specialists and geotechnical engineers. We are based in Oxfordshire and work throughout the UK.